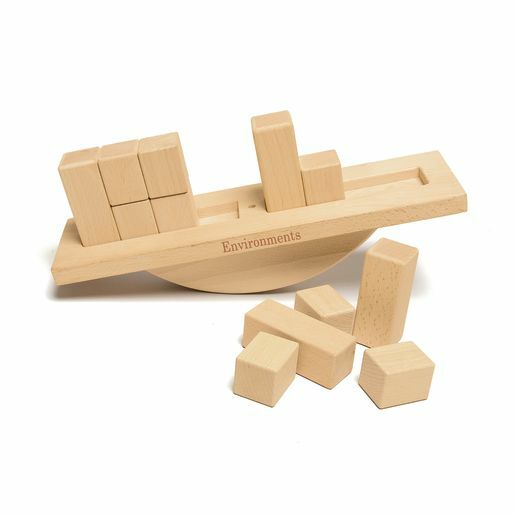 Children explore balance and leverage as they position and reposition blocks. 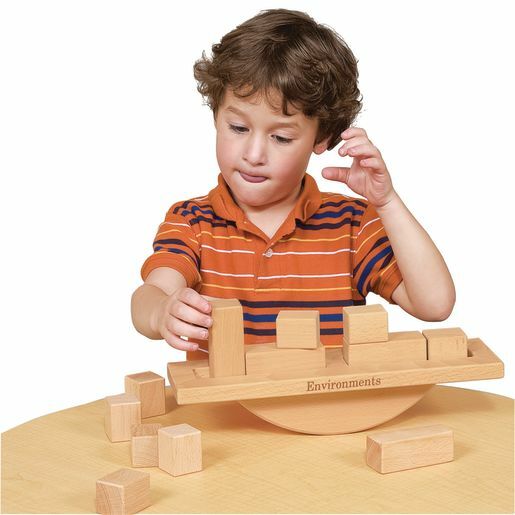 These simple, early investigations support the development of basic math and science concepts. 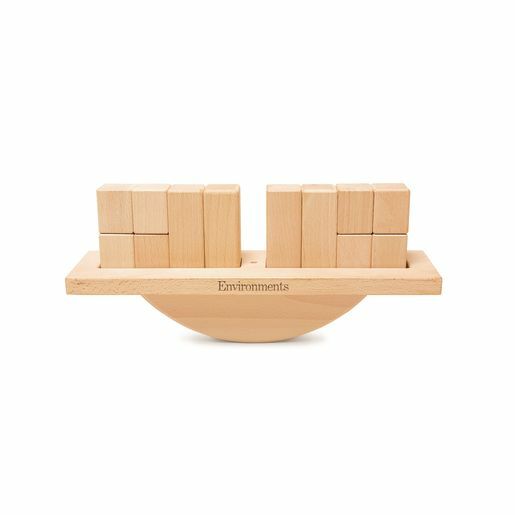 14" balance includes 12 blocks in two sizes. All hardwood. Set includes laminated Activity cards.